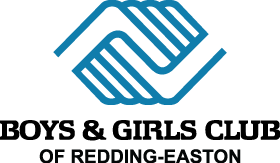 Civic Day- Is a program where outstanding Redding-Easton students are selected to shadow each towns officials for the day and see what life is like behind the curtain. Students are selected by the school staff based on their efforts throughtout the academic year. In addition to getting a day off from school, students will follow select town officials gather in town hall for a luncheon with the First Selectman and are presented with certificates to commemorate their wonderful achievements.